History – Lew Jewett Fly Fishers, Inc. When International Federation of Fly Fishers Director Lew Jewett (February 14, 1925 – November 16, 1978) passed on, the IFFF lost a staunch supporter and a great benefactor. 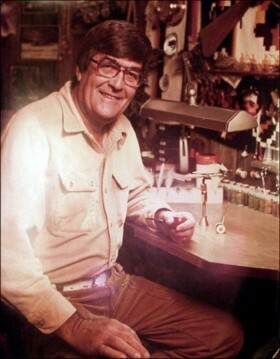 Lew and Scientific Anglers were always very generous in supplying tackle items to the IFFF and picked up the tab on sending Lefty Kreh and Dave Whitlock to Conclave meetings. Lew spent his early life in Rockford, Illinois, operated a business in La Jolla California for 20 years before joining the 3M Company in 1958. In 1972 he formed the Leisure Time Products Project for 3M with the acquisition of the Phillipson Rod Company. 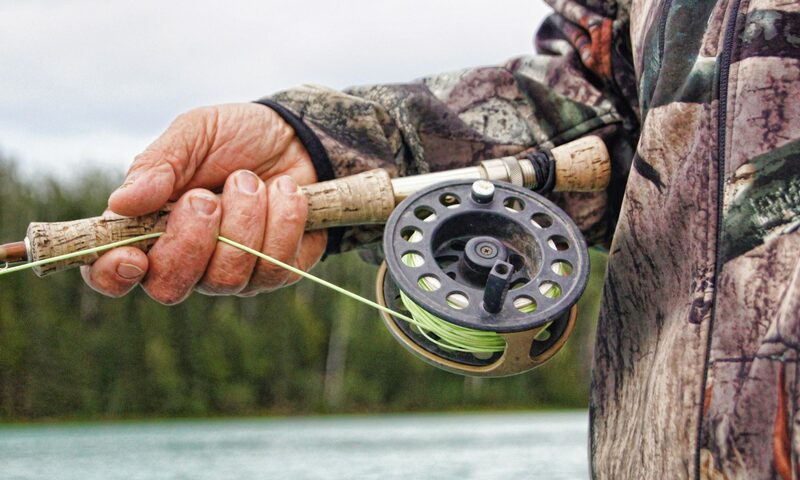 This fulfilled a long-time dream of Lew’s to work with the fly fishing industry. It became even larger when 3M acquired Scientific Anglers in 1974. He was the Sustaining Membership Chairman of the IFFF. He was on the national advisory board of Trout Unlimited and also a member of the board of the American League of Anglers. In memorium, the Fly Fishers International has offered the Lew Jewett Memorial Life Membership Award, each year since 1979 to outstanding members of the fly fishing community. We of the Lew Jewett Chapter cast our lines with pride for we stand in his shadow on the waters that we fish.